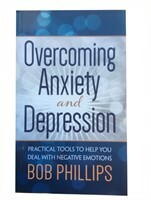 Bestselling author Bob Phillips has compiled yet another great collection of quirky quips and zany zingers that will charm and delight the young-at-heart and everyone who appreciates a little laughter in their lives. Stories of wacky waiters, loony lawyers, and daffy doctors will entertain readers while providing conversation starters for coffee or other get-togethers. Patient: Doctor, doctor, I have a serious memory problem. I can't remember a thing. Doctor: How long have you had this problem? 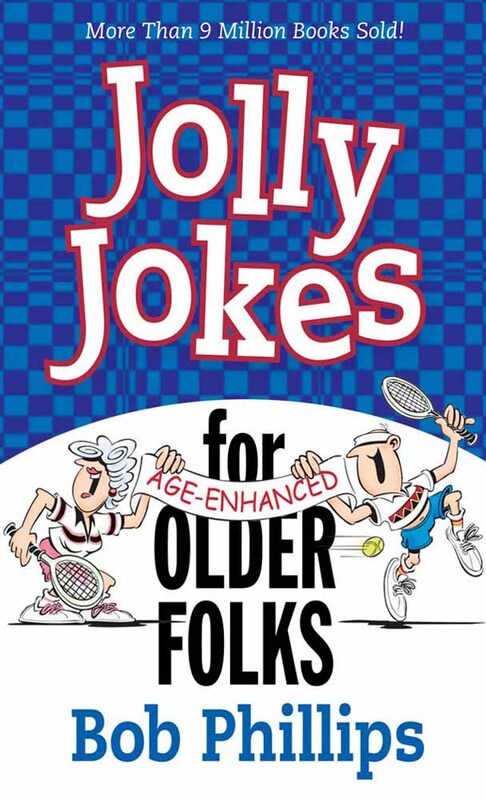 Alphabetized so readers can find just the right joke to suit their fancy, Jolly Jokes for Older Folks provides lighthearted moments for everyone who's been around long enough to laugh at themselves and others.